William joined the firm in 2005 and is a Senior Tax & Trust Manager. 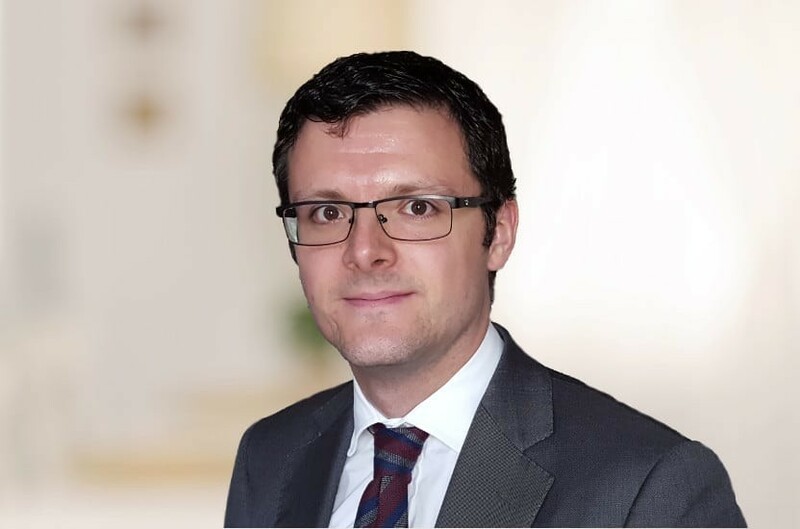 He has over twelve years' experience in dealing with Trust administration, taxation and accountancy, as well as personal tax compliance. He also specialises in bringing up to date clients which have previously not reported their affairs to HM Revenue & Customs and who have not historically maintained accounting records. William handles a broad spectrum of both onshore and offshore clients, ranging from small family trusts to very complex structures involving multiple entities. He also assists with tax planning. William is also responsible for dealing with aspects of the management of the Trust & Tax Administration Section. William is a member of the Chartered Institute of Taxation, the Association of Taxation Technicians and the Society of Trust and Estate Practitioners.